He is not a Belizean, but because of the work he is doing in the Village of Crooked Tree, ministering and working with the young and assistance to the elderly, I have decided to make Pastor John Wright a Belizean Spotlight of the Month. 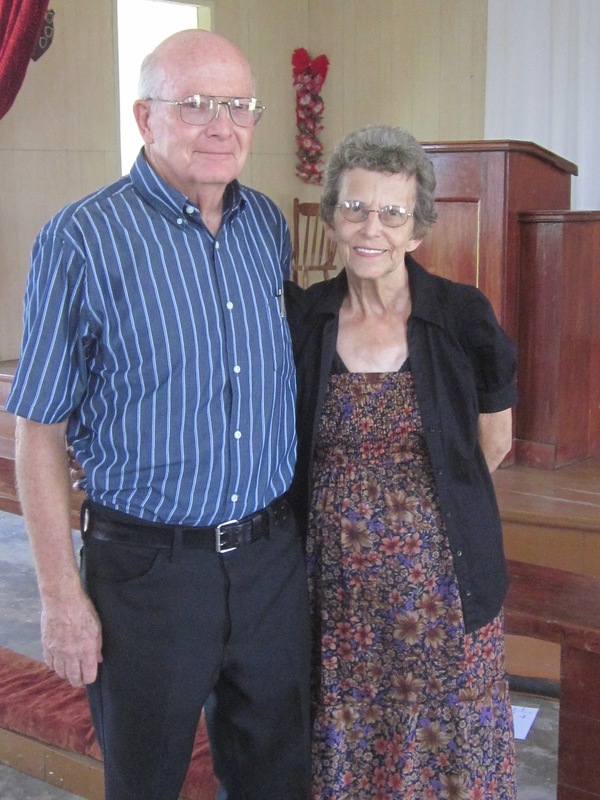 The Church of the Nazarene has been without a pastor for almost four years, and because Pastor Wright has retired from ministering in the US, he has willing volunteered to go to Crooked Tree Village for one year. I was born in 1940, to a family of western Kansas wheat farmers. More importantly, it was a family that served God with their whole hearts. By the age of ten, my parents had already introduced me to the world of Nazarene missions through their involvement with the North American Indian District. I graduated high school in 1958 and immediately began college in what is now called Southern Nazarene University. Midway through college, where I had been studying music, I left school and returned home to begin farming with my father. During this time, I married my wife Terri, and we had two sons born into our farming family. Feeling that this was not where God would have me spend my life, we sold out all we had and both returned to college to prepare for the ministry with a major in religion. During these years of working to support my growing family and studying for the ministry, I began to pastor an Indian church in Oklahoma. Upon graduation from college in 1967, we moved to Gallup, New Mexico to pastor the Twin Butte Indian Mission. Following this, and now with a family of four children, we returned to Kansas and began pastoring Anglo churches. Most of our ministry was spent on the Kansas District; opportunities came to us to begin Cross Culture ministry with Hispanic families. While in Elkhart, Kansas, we organized the first Hispanic church of the Nazarene in the Kansas District. Cross Culture Ministry has long been a driving force in my ministry. Shortly after this experience, I was appointed to direct the Kansas District Compassionate Ministry. Combining the two, Compassionate Ministry and Cross Culture Ministry quickly became my ministry focus. While pastoring, we were privileged to work directly with a village in Guatemala and with the pastors of the surrounding area in a Compassionate Ministry program. Soon this expanded to working with the pastors of the Northern Mexico District. We worked directly with those pastors to encourage them and help them with some of their ministry needs. 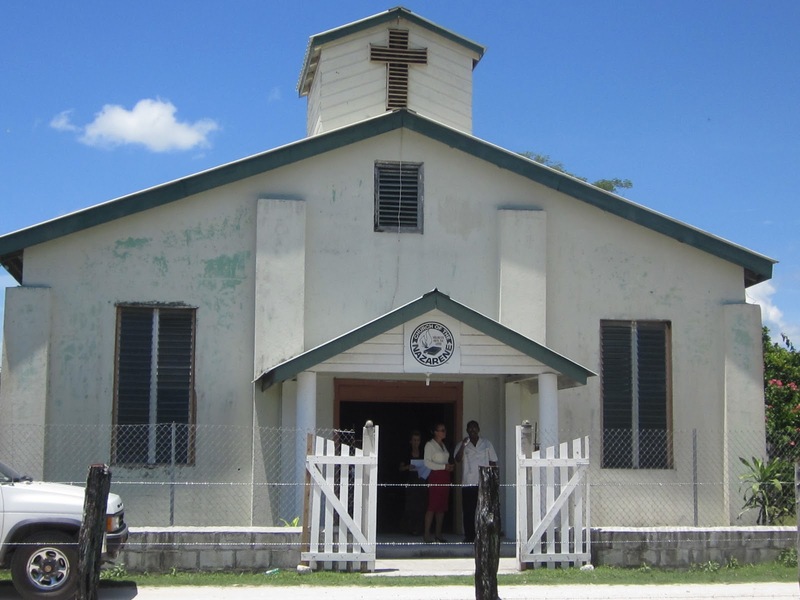 In 2004, we moved our District Compassionate Ministry to Belize, as we began to work with the churches and pastors of the Toledo Zone. Following my retirement in 2006, I had to give up my position as District Compassionate Ministry Director of the Kansas District, but I have pursued avenues to continue to be involved in building churches and working with the pastors of the Toledo area. 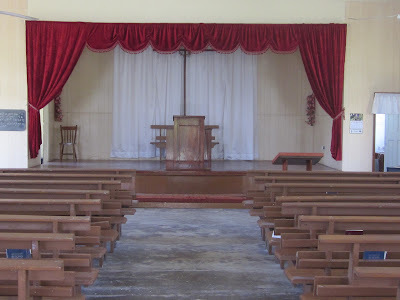 In 2009, I was asked to become Interim Pastor to the church here in McLouth, Kansas. After six months I was asked to become senior pastor, and accepted, on a short term basis. My heart continues to be with Cross Culture and Compassionate ministries. I greatly enjoy working with families, children and youth, as well as the elderly. God has given us a great awareness of His goodness and blessings. It remains my desire that in what ever state I am in, therewith to be content!